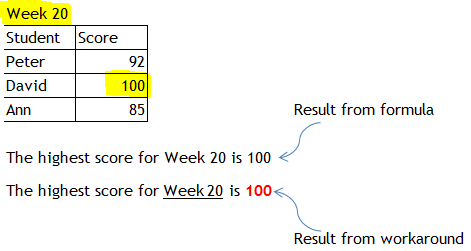 How to format part of a formula result? In a normal text string, we may format part of the text to highlight a specific information. For example, if we input the text string “Today is Thursday, 01/05/2014” in A1, we could BOLD part of the text string by selecting the text string in the formula bar and then apply the format required. “Today is Thursday, 01/05/2014” is displayed in A1 as a result. Tips: “Today is ” & A1 returns “Today is 41760”, where “41760” is the series number representing 01/05/2014 which is the 41760th day from January 1, 1900. 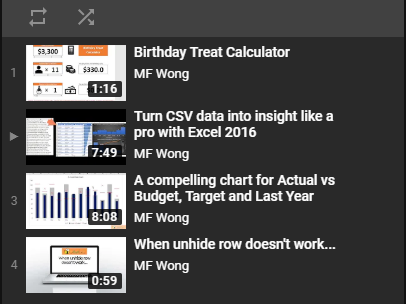 This is how Excel stores date. To get the desired result, we need the TEXT function to convert the date into the specified format required. ==> "Today is Thursday, 01/05/2014" in A1. However, there is no such an easy way. I am not sure if VBA can achieve that as I am not good in VBA. 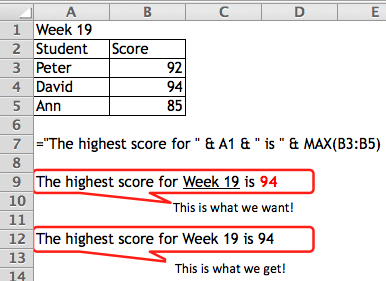 In this example, A1 and MAX(B3:B5) are the variables we want to format in the text string. 1) Input a text string like the one below. Note: Leave appropriate empty SPACE in the text string. 3) Instead of inputting text directly to the text box, give a cell reference to it. 5) Repeat step 3 for “the highest score”. Note: We cannot assign a formula to a text box directly. Therefore we need a helper cell – G1 where we input the formula =MAX(B3:B5). We may hide the helper column then. 7) Move the text box to the appropriate position. Align them nicely. 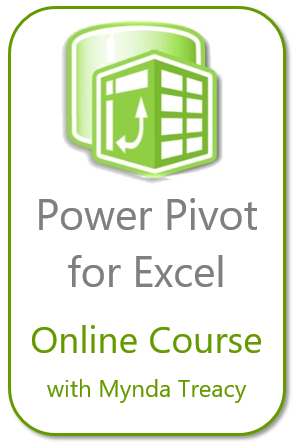 This entry was posted in Excel Tips, Format and tagged Format, Textbox. Bookmark the permalink. 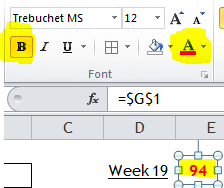 It’s not only non-VBA, it’s also non-formula. The whole point is that any “formula result” is within a single cell. 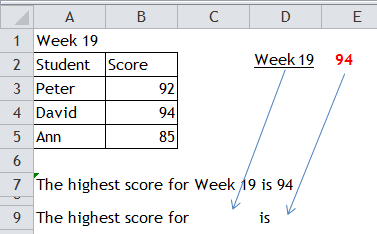 Splitting the results into separate cells just to achieve formatting? It’s not a solution or a workaround. Maybe you can use custom formatting options? Hi Reymark, thanks for your comment. I didn’t know how it could be done by using custom formatting. Appreciate if you could share with us how.